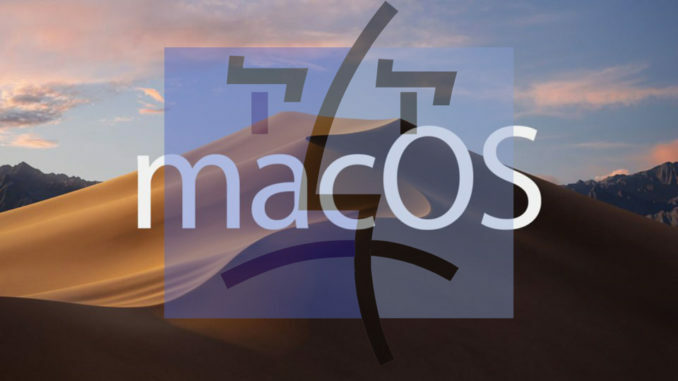 With the release of macOS Mojave (10.14), Apple is continuing its conversion to 64-bit applications that it first began many years ago. Surprisingly, this conversion also affects older media codecs which are not 64-bit compatible. CODEC: A mathematical algorithm that converts light and sound into binary ones and zeros to allow us to store media in a computer and play it back. There are codecs for stills, audio and video, each optimized for different tasks. What this change means is that if you try to play media which is saved using one of these older codecs in the next version of the macOS AFTER Mojave, your media WILL NOT PLAY! This is because codecs are like mini-applications that require support from the operation system in order to convert the binary data of our media files into sound and light. Older 32-bit codecs won’t have the support they need to play, which means you lose access to any media stored in one of these older formats. You may have seen the ominous, but vague, warning in Final Cut Pro about legacy media. This morning, Apple updated their macOS KnowledgeBase website to include MUCH more detail on what codecs are affected and which ones are not. 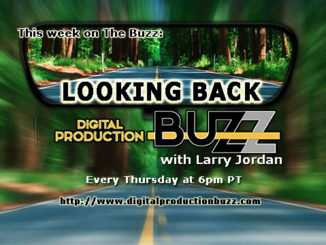 Read more over at LarryJordan.com, including what Apple is doing to help, and how Avid and Adobe are approaching the change. Plus what you should know in order to safeguard your legacy media. One additional tip – even the system itself is becoming “incompatible”. If you are NOT running Mojave in your live environment and you decide to “test the waters”, please do so on a non-work assigned system. Mojave automatically shifts any volume that it is installed onto the new APFS filesystem. Any data that you place onto such a drive will not be recoverable on even a High Sierra system, so be sure that any testing data is a COPY and not an original or you stand to lose access to that data if you decide that Mojave is NOT for you. Even High Sierra can’t retrieve data off of the Mojave APFS disks directly. If you attach an APFS disk to a Sierra or earlier system, the OS will ask to initialize the drive as blank. We have bootable drives housing older MacOSs and apps just so we can work with legacy projects.